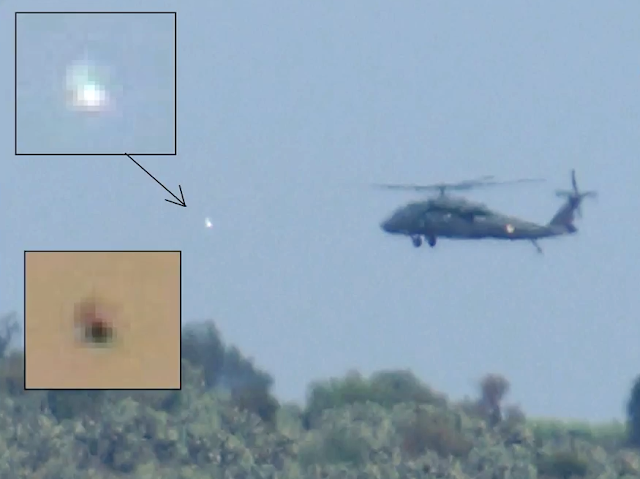 UFO SIGHTINGS DAILY: UFO Near Helicopter In Mexico, Nov 14, 2014, VIDEO, UFO Sighting News. 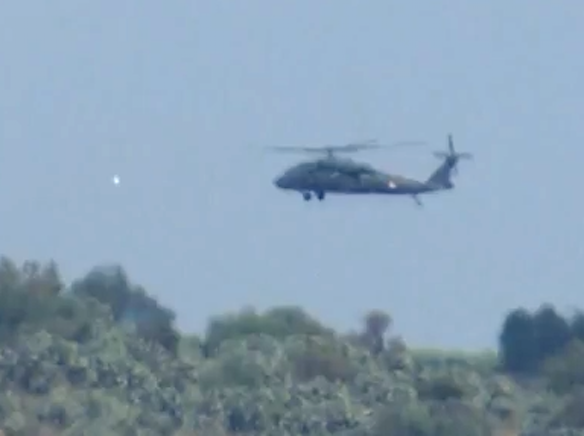 UFO Near Helicopter In Mexico, Nov 14, 2014, VIDEO, UFO Sighting News. An amorphous UFO monitors the descent or landing of a Mexican military helicopter near a hill that is close to the track that goes from Ecatepec to Tulancingo. This event occurred on November 14, 2014. It is a sequence of photos to a drop on a hill, which made me very strange near the highway to Tulancingo. See this interesting photographic sequence of a Mexican military helicopter that is descending or landing on a hill, this recording is fantastic.